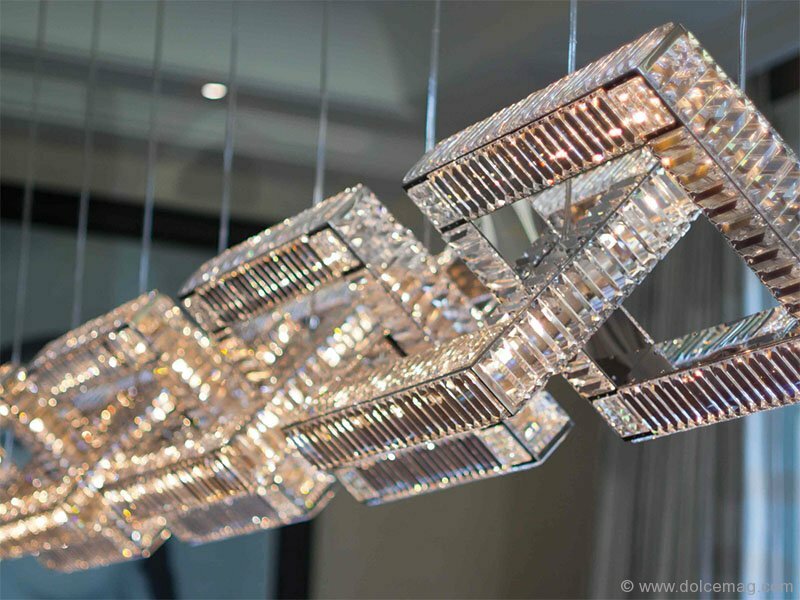 Bring home the extraordinary with crystal chandeliers that do more than illuminate — they shine. 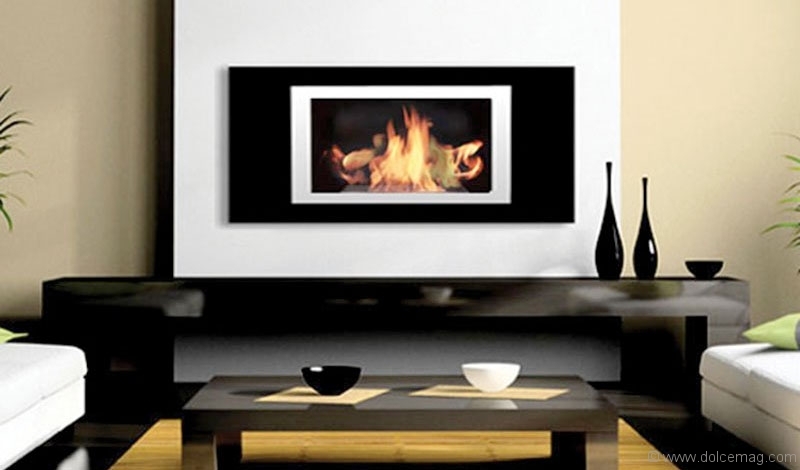 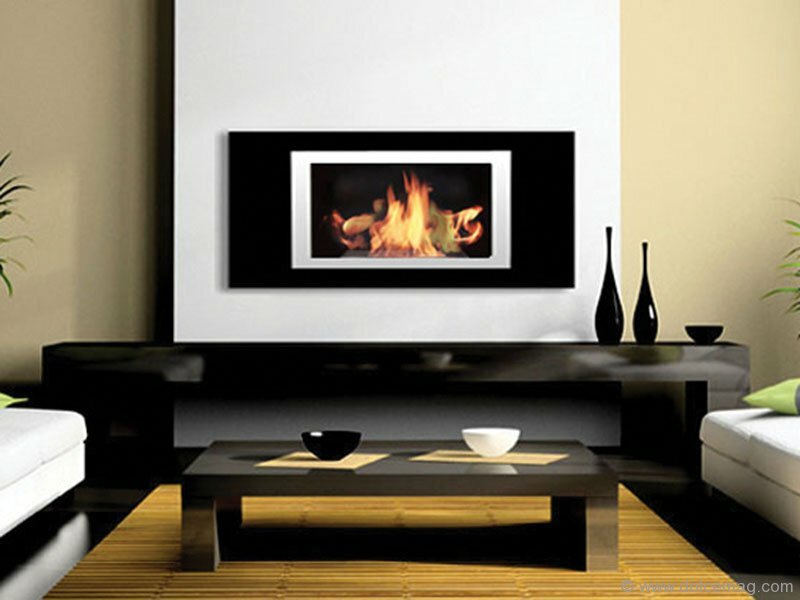 Eco-friendly, design-friendly, the wall-mountable fireplaces from Bio Flame are an innovation in heating solutions. 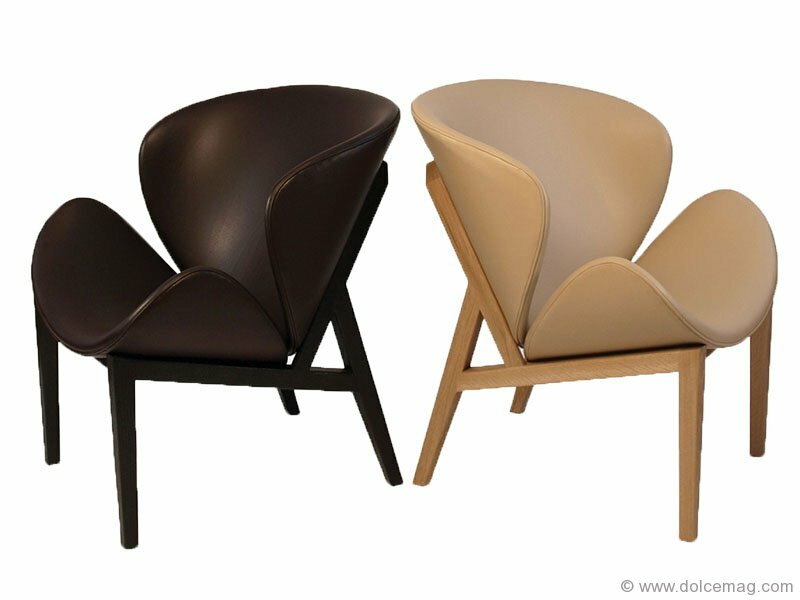 Stylish and oh-so comfortable, the Magnolia chair provides a worthy seat for your most treasured guests. 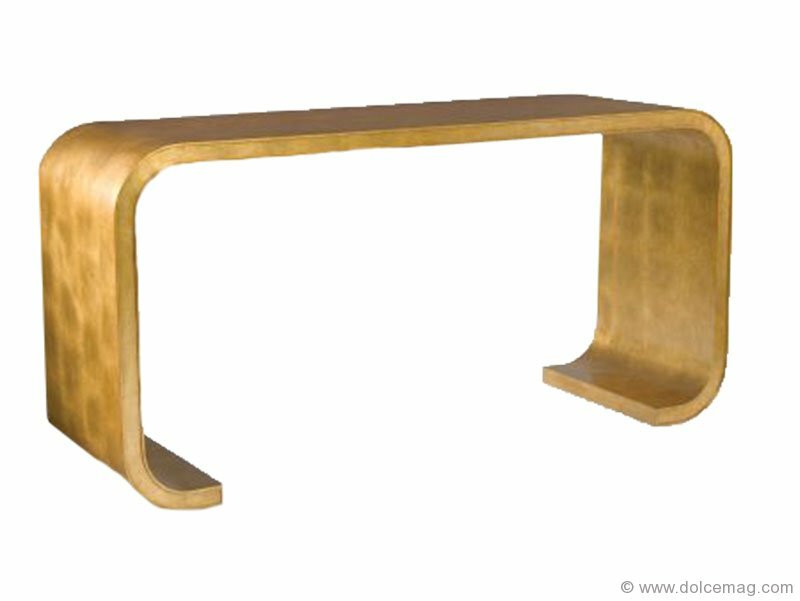 This piece pulls off the impossible, combining extravagance with simplicity to create the perfect showcase for any room. 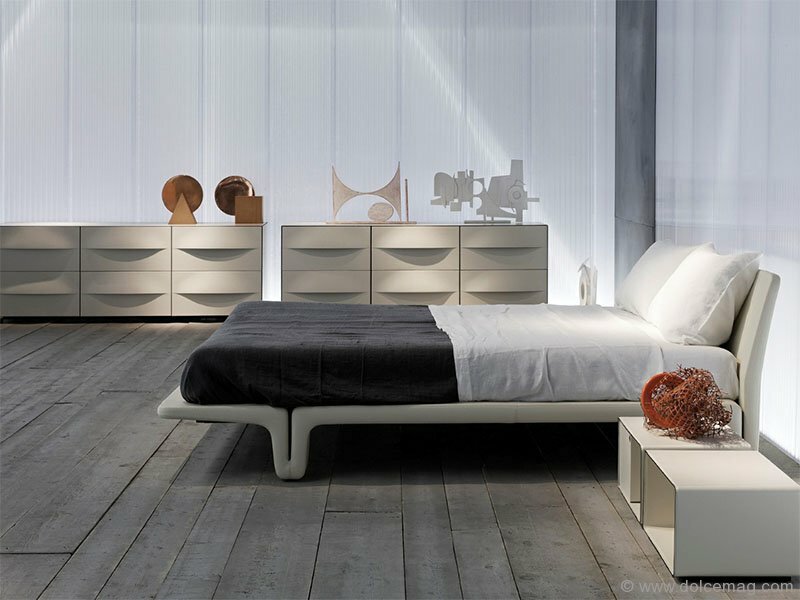 Matteo Grassi’s state-of-the-art designs are crafted in Italy out of natural, breathable coach hide to elevate the level of luxury in your home. 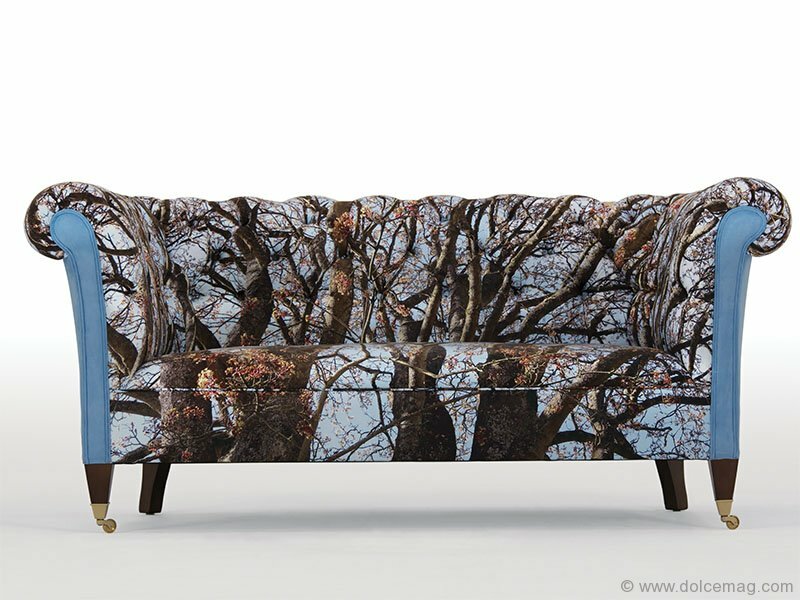 Art has never been this comfortable: Pam Weinstock’s imaginative “Reawaken” design will liven up your décor scheme. 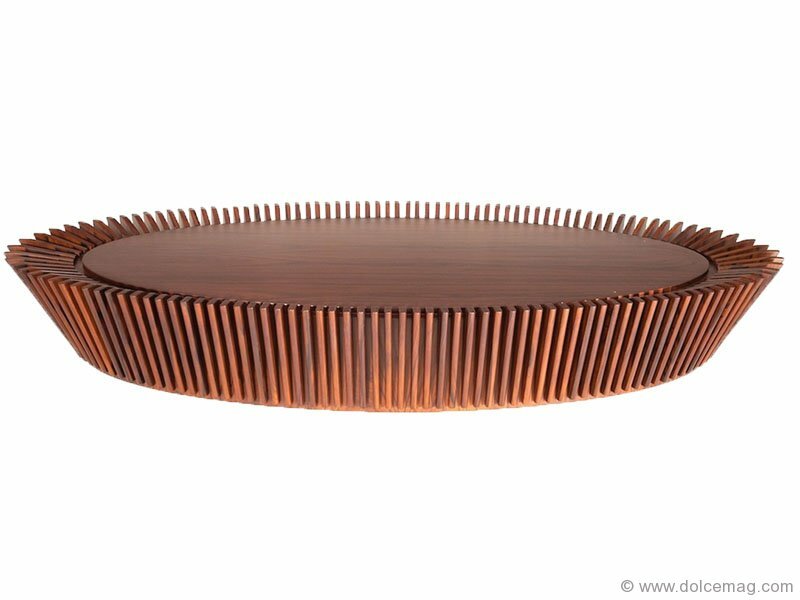 No, it’s not a Reese’s peanut butter cup — but this piece is just as scrumptious with its thoughtful design that is sure to inspire conversation.